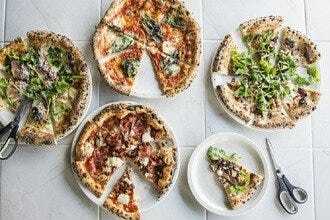 Pizza: "A unique feature of the bar is a built-in tap for Prosecco, making Varuni Napoli one of the few Atlanta restaurants to have one." 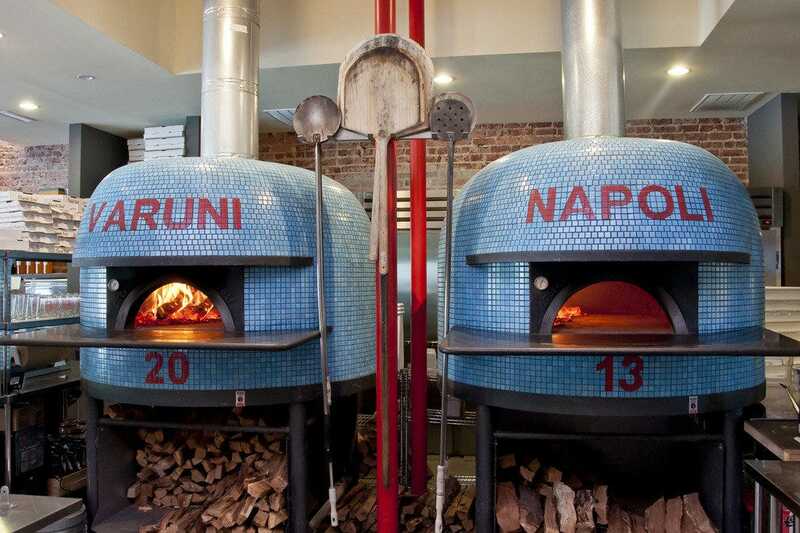 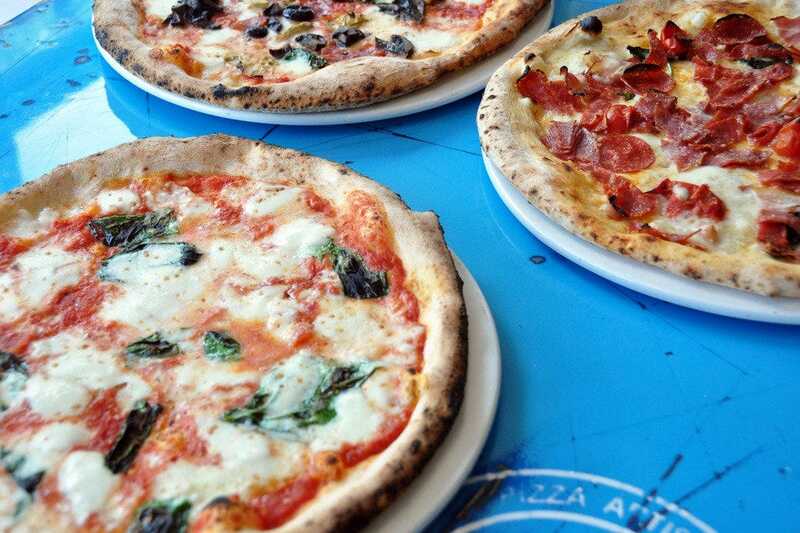 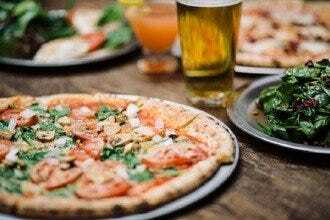 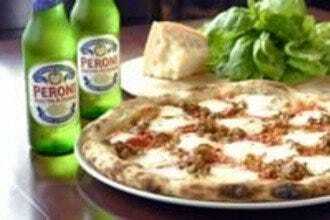 Best for Pizza Because: Varuni Napoli wins for quality pies that are consistently delicious. 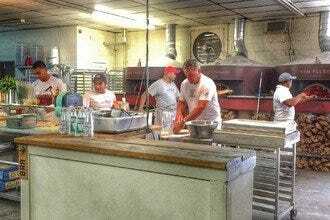 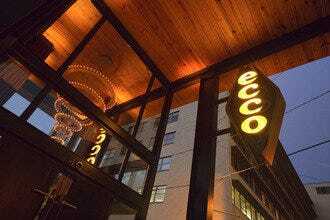 High-heat ovens and grade-A ingredients create customers rave every time they visit.